HOLMARC continues to dominate spectrophotometric equipment with the revolutionary design of the Spectra Nano Analyte spectrophotometer. Model HO-SP-NV16 is a compact and low cost visible spectrophotometer integrated with 10mm path length cuvette holder while Model HO-SP-NV16F is fiber optic coupled spectrometer designed for photometric measurements. 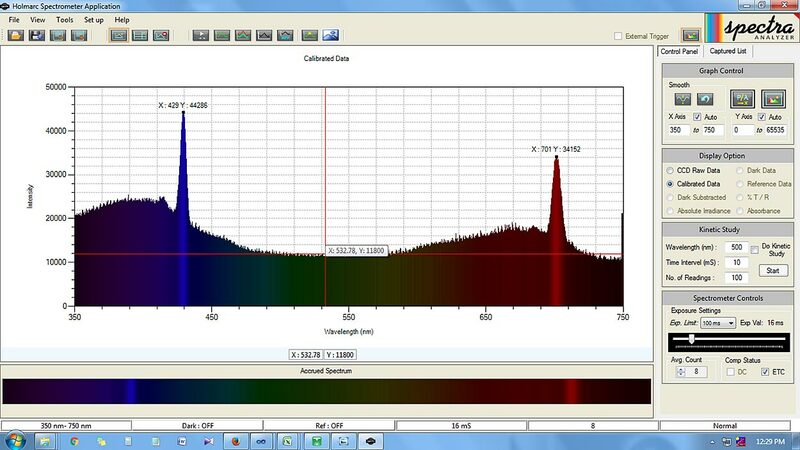 Nano Analyte NV16 employs spectral LED to transmit light through a solution containing the sample. The transmitted light then passes through a diffraction grating and the diffracted light is sorted and collected by the CCD array detector. Collect a full wavelength spectrum to measure absorbance and transmittance. Perform equilibrium studies of absorbance vs. time or absorbance vs.concentration. 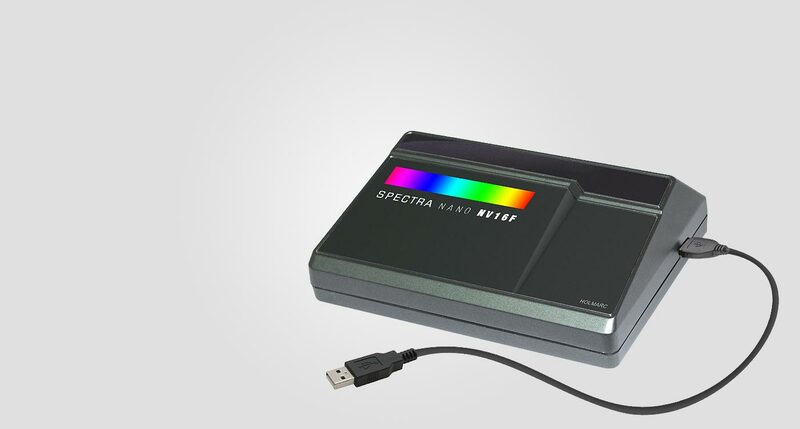 NV16 spectrophotometer fiber optic model extend their capabilities to the use of dip probes for facilitating analysis while lending themselves to real-time monitoring of kinetic reactions. The probe body material is built entirely of 316 stainless steel construction and lined with a quartz or glass. Fiber optic cable lengths can also be configured to meet customer needs. Our Fiber optic flow through cells are ideal for demanding applications including process control, chromatography and when monitoring reactions in remote locations. The flow through cell is built entirely of 316 stainless steel construction and lined with a quartz or glass, the flow through cell is virtually maintenance free. 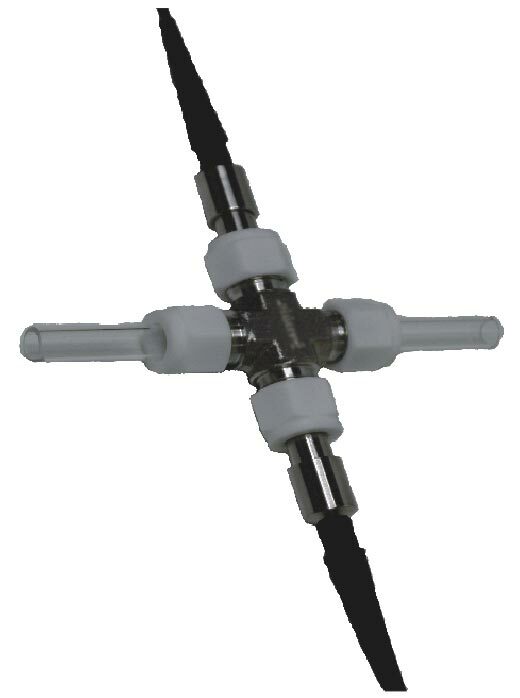 Small size and variable length fiber optic cables allow the flow through cell to be mounted just about anywhere. 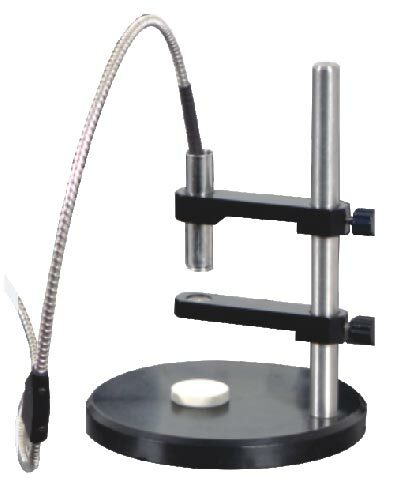 Reflectance Probes are ideal for measuring the absorption characteristics of solid surfaces, powdered substrates and liquids. Fiber optic coupled integrating sphere attachments for uniform, diffused illumination and total reflectance measurements of sample. They are suitable for solid surface analysis, color analysis and for the measurement of samples of varying gloss texture. Fiber optic cuvette holders are for standard 10mm path length cuvettes. 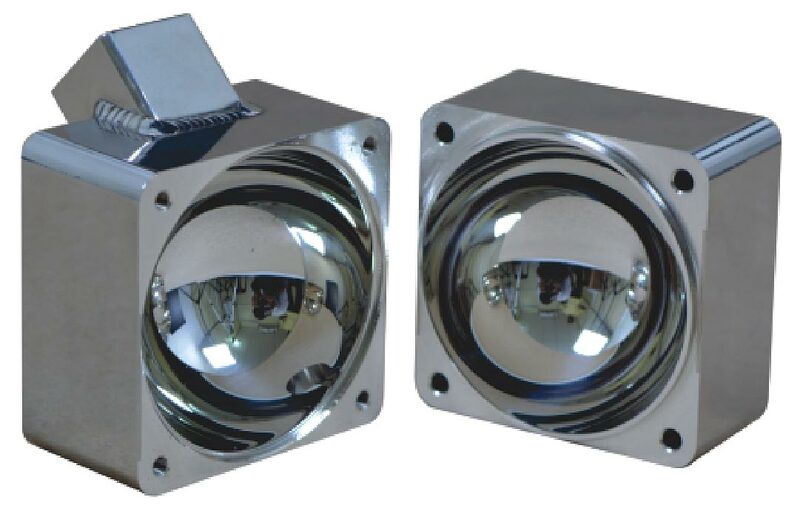 They are designed to work in UV-VIS-NIR spectral range. They have two terminals and one slot for transmittance / absorptance measurements.